Innovative Laminations specializes in producing high quality laminated plastic sheet for various clients in the automotive aftermarket and motor vehicles industry. We provide superior quality, custom-engineered automotive sheet and roll stock that meet the highest standard of quality in the industry. Why use our materials in this market segment? Working with our decorative plastic is straightforward for those familiar with thermoforming plastics like ABS. After going through our special lamination process, the laminated sheet or roll stock can easily be thermoformed into any shape you want, even deep draw parts, keeping in mind that the sheet should not be stretched beyond 50% of its thickness at its thinnest point. We also work extensively and closely with you to help you fabricate a unique range of laminated sheets and films that fulfill the application you want. We have streamlined and perfected our processes over the years. Clients trust us because, for many years, we have consistently provided automotive plastic to meet our customer's specifications cost effectively. We are an ISO registered company and understand the federal and international industry regulations and PPAP process. 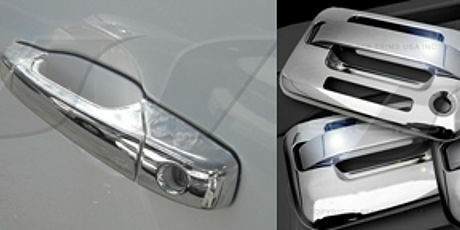 We have a wealth of experience in manufacturing high quality automotive plastic. We supply some of the household names in the automotive industry. 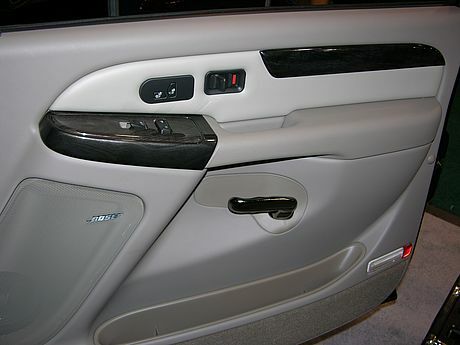 Our automotive plastics are renowned for their quality and decorative offerings. Contact us and find out how we can help you gain a business edge in a competitive industry.